Students have more options than ever when it comes to earning online degrees. In Canada in particular, students can find a wide variety of masters programs at hundreds of university in Canada. Campus-based programs aren’t the only game in town, either, thanks to a growth in online accredited programs at Canadian universities. Yorkville University is a private, non-denominational university established in 2003 under the New Brunswick Degree Granting Act. 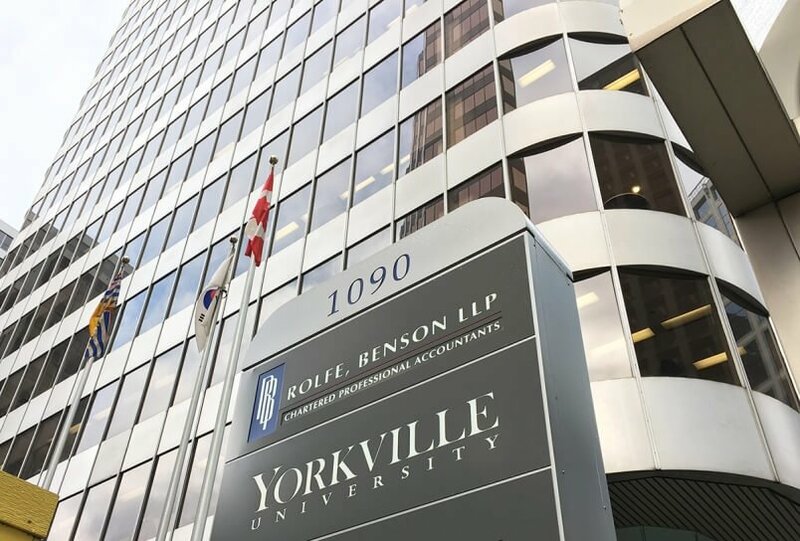 Students at Yorkville University take all classes entirely online. 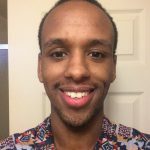 The University of Fredericton is a degree-granting online university providing certificate and graduate degree programs in business leadership in Fredericton, New Brunswick, Canada. All courses at UFred are delivered completely online. CVU reports a tuition range of approximately $400 to $1,000 per course with higher costs for international students. 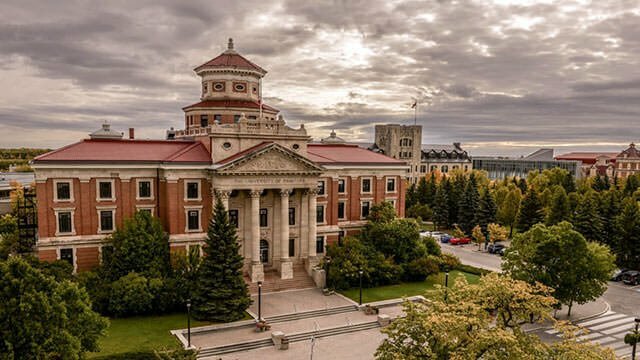 Most students at the University of Manitoba attend classes on campus, but more than 140 online courses are available. Laurentian University was ranked among the top 15 undergraduate institutions by Maclean’s in 2014. In the same year, Laurentian was made an official bilingual English/French university under Ontario’s French Language Services Act. Laurentian primarily operates as a campus-based university but does offer business-oriented online degree programs. 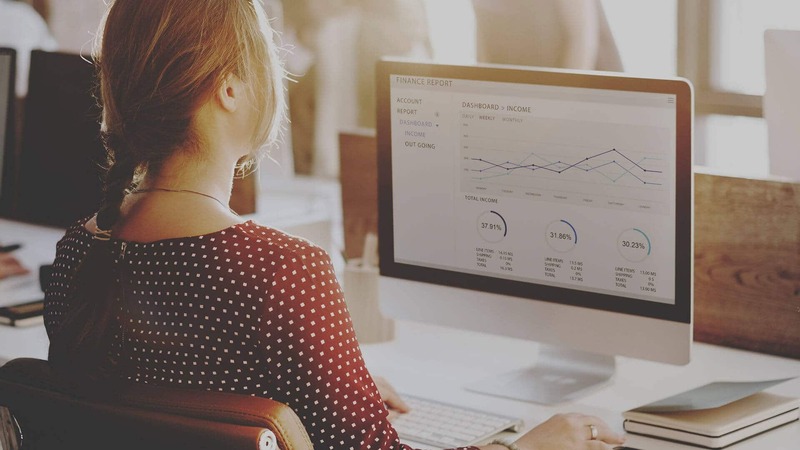 Online degree options at Laurentian consist of an Honours Bachelor of Commerce (H.B.Com) and a Master of Business Administration (MBA) offered in conjunction with the Certified General Accountants of Ontario. 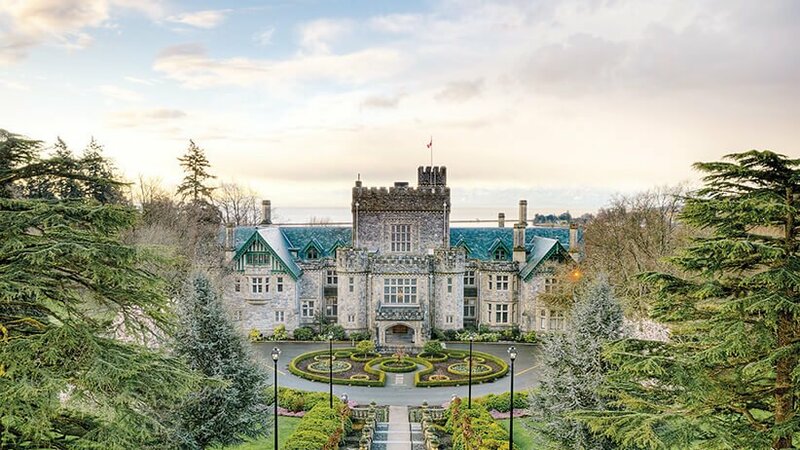 Royal Roads began as a military college in 1940 but shifted its focus to serving non-traditional and mid-career students with online and blended degree programs. A few bachelor’s degrees are offered here, but the majority of programs are designed for graduates and post-grads. Thompson Rivers University is a public teaching and research university offering undergraduate and graduate degrees and vocational training. McGill was founded in 1821 and earns consistently high marks from rankings agencies. On the 2014-15 Quacquarelli Symonds World University Rankings list, only 20 universities in the world ranked higher than McGill. The main campus in Montreal is the university’s focus, but online courses and degrees are available in certain academic years. 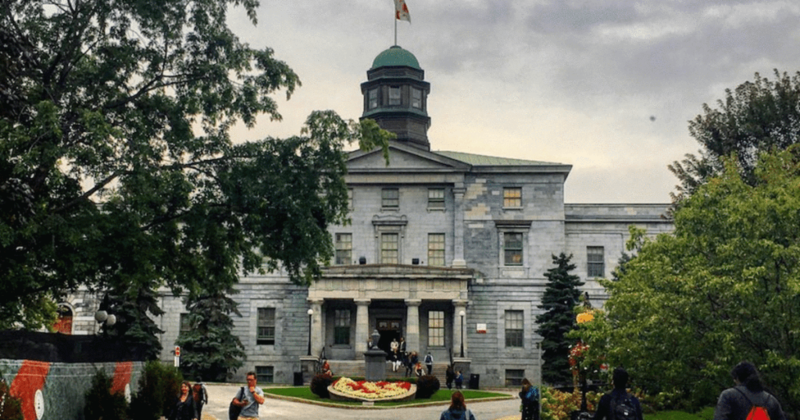 The distance education program in Occupational Health at McGill was suspended for review in 2014, but certain electives and other component courses of on-campus degree plans may be taken online.